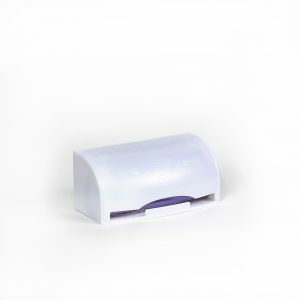 Smaller capacity bag dispenser holds double the amount of bags, making it easy to dispose of smelly, soiled diapers; no matter where you are. 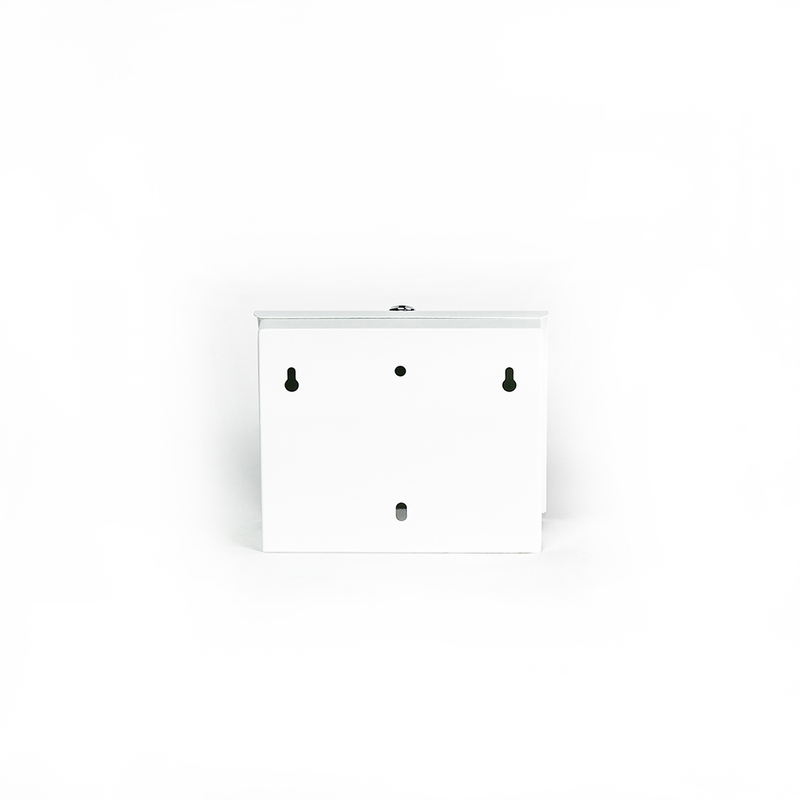 Made from galvanized powder coated steel and can be easily mounted in any location or can simply rest on any flat surface. 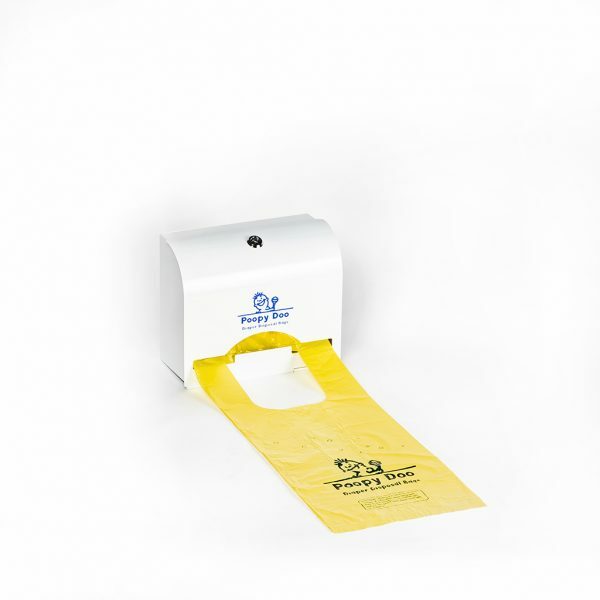 Ideal for hospitals, day care centers, doctor’s offices, stores, restaurants, hotels, airports, public buildings, and more. 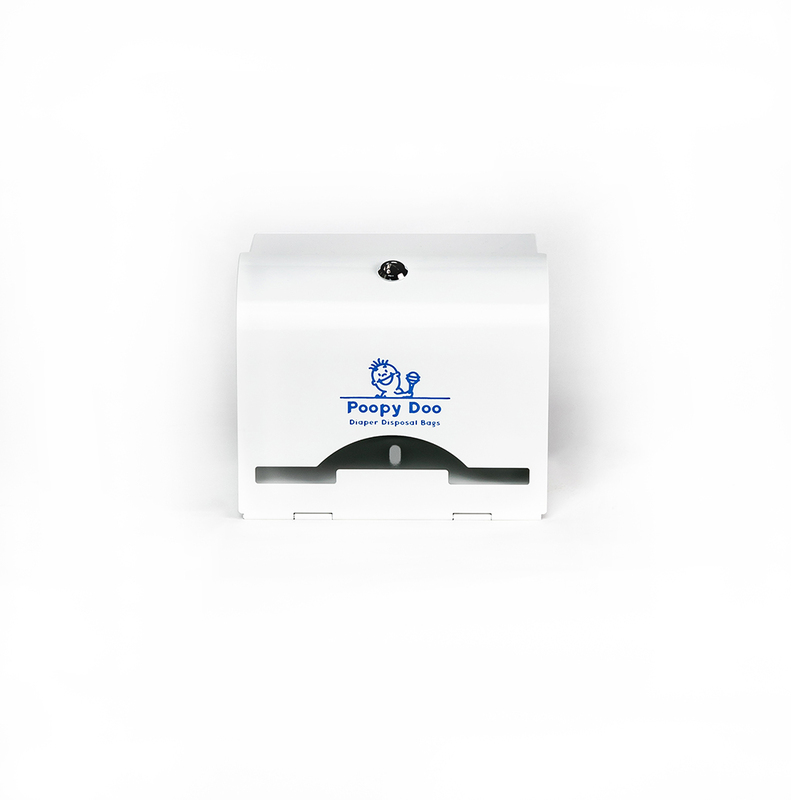 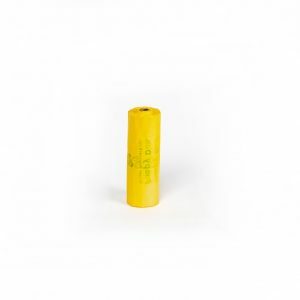 Holds 200 Poopy Doo disposal bags item part # PD-B-10-200. When you’re away from home and it’s time for a change, reach for a POOPY DOO DIAPER DISPOSAL BAG in this convenient easy-mount dispenser. Ideal for hospitals, day care centers, doctor’s offices, stores, restaurants, hotels, airports, public buildings, and more. 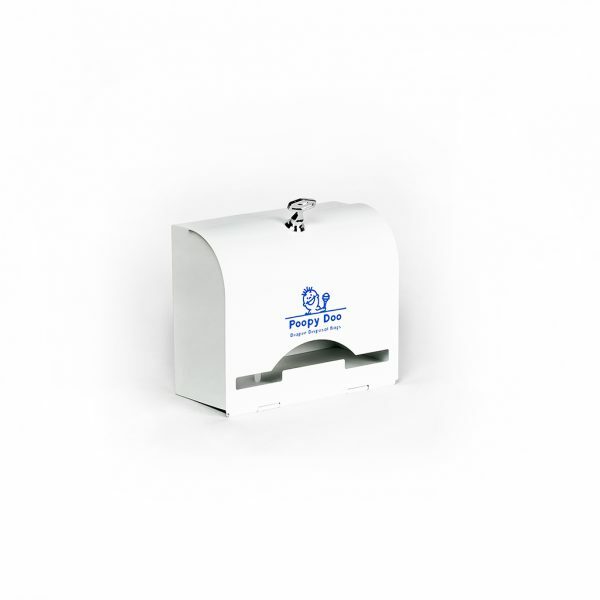 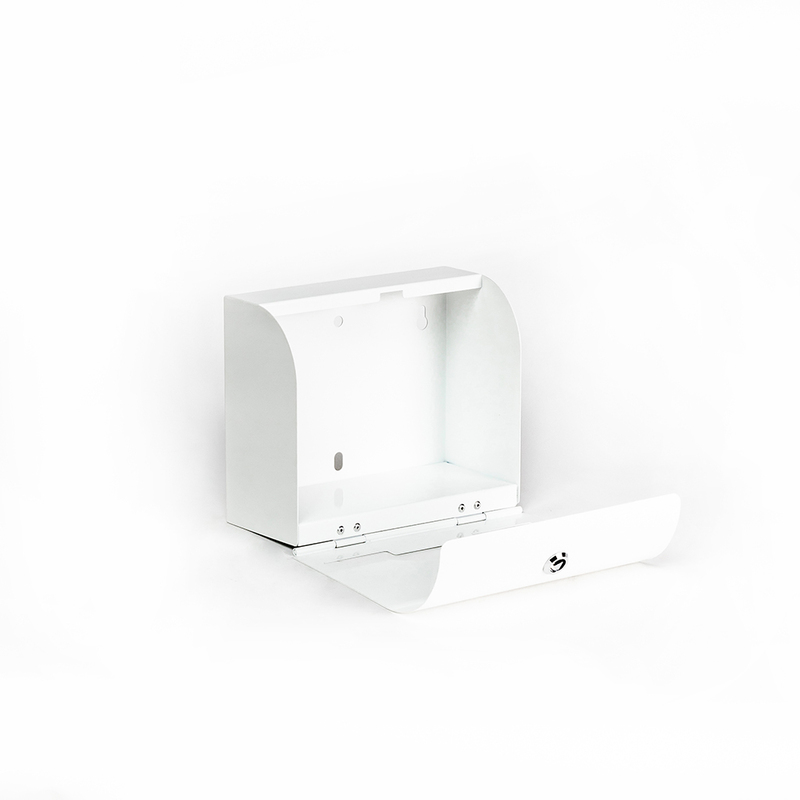 This powder coated steel dispenser can be easily mounted in any location (mounting hardware included). 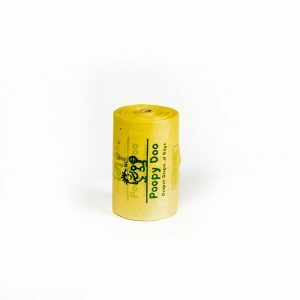 For use with Poopy Doo Disposal Bags item #PD-B-10-200.